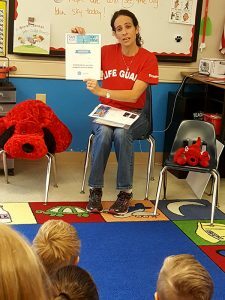 Summer is water safety time! During the summer months, Swim4Elise provides free outreach classes to daycare programs throughout the Dallas/Ft. Worth area and surrounding communities. Drowning is responsible for more deaths of children ages 1-4 in Texas than any other cause except birth defects. Drowning is preventable. You're never too young for water safety! The Swim4Elise Foundation wants to ensure that children, parents, teachers, and caregivers are equipped to swim safely and be vigilant Water Watchers. 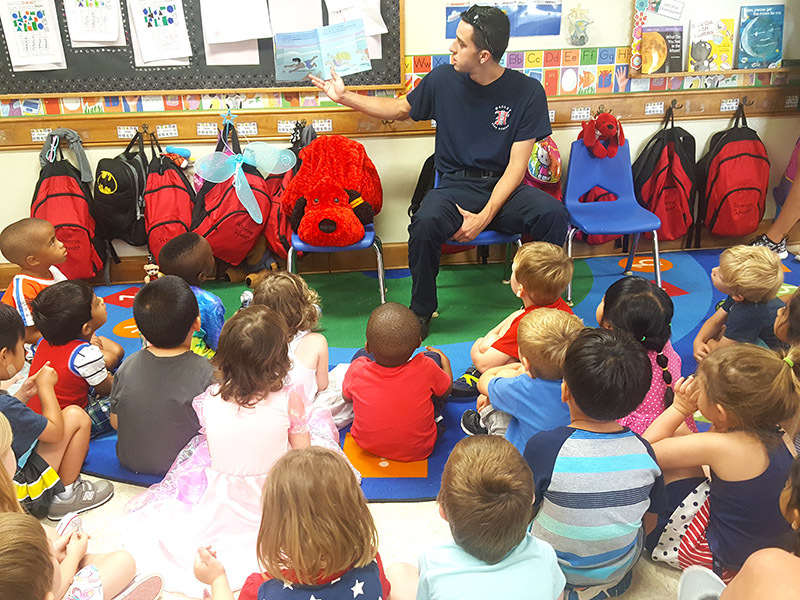 During the summer months, we visit local daycare providers, childcare programs, and other child class locations to engage with young kids and talk about water safety. 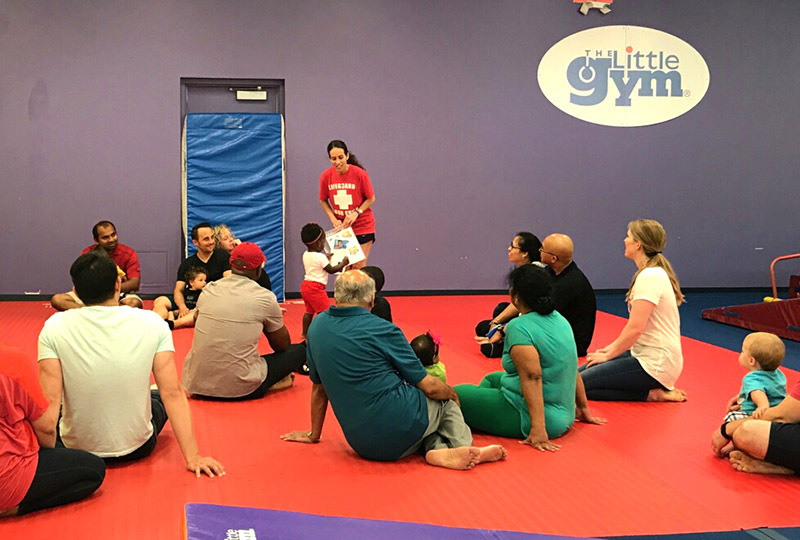 Our friendly instruction is tailored for children ages 3+ and their caregivers, and includes story time with Clifford, interaction with our teen volunteers and local EMS professionals, and more! Last summer, we reached 2,000 families! Help us continue to make an impact and prevent drowning! 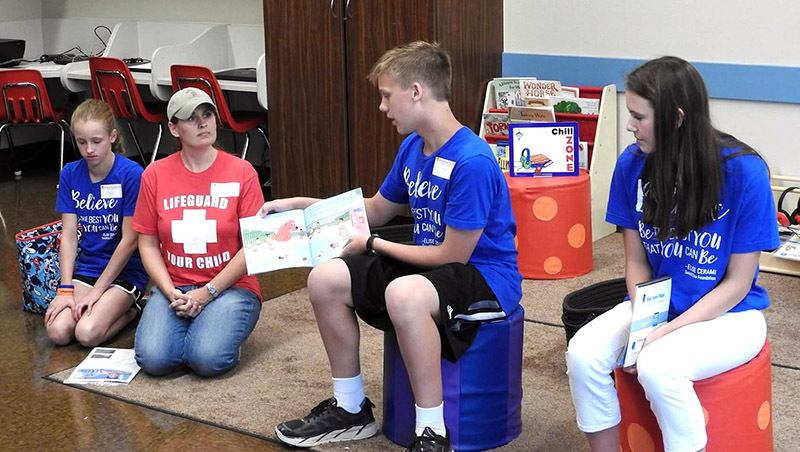 If you’re interested in having Swim4Elise present a daycare outreach program at your facility, please send us a note. Register now for the 2019 Run4Elise! Stay current with the Swim4Elise Foundation!